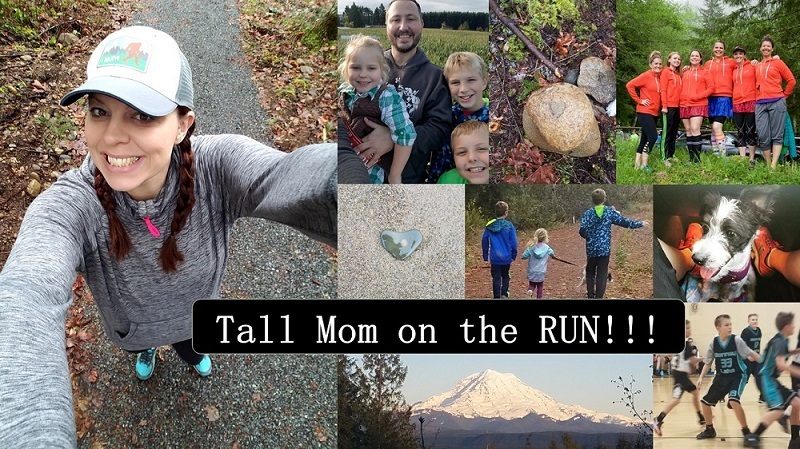 Tall Mom on the RUN: Guesses?? Tomorrow I am going hiking in the woods with the boys, hubby and my Dad. So my LONG run will be delayed until Sunday. For fun I am going to a track near my house to run 1 mile as fast as I can. Any guesses on my mile time?? Will let you know tomorrow night...gonna buy my "Mother's Day" fuel belt Monday so if you have ideas respond to the post below. Hmmm... with your long legs & natural speed, I'm going to guess 6 minutes. Maybe even less. :D Have fun! less than 6 :D Enjoy the hike and the weekend! I'm going with 5 minutes, 55 seconds! Lucky long legged speedy girl!! I really dont have any guesses for a time but I am excited to see how you did!